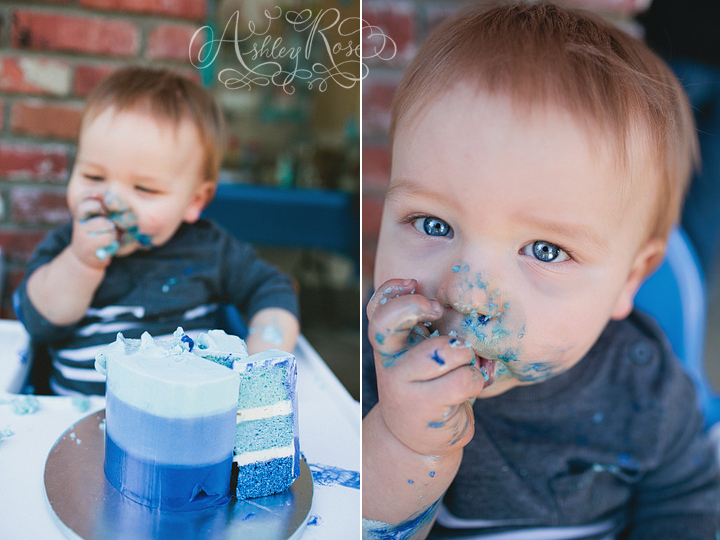 Ashley Rose Photography: Happy Birthday Baby!!! 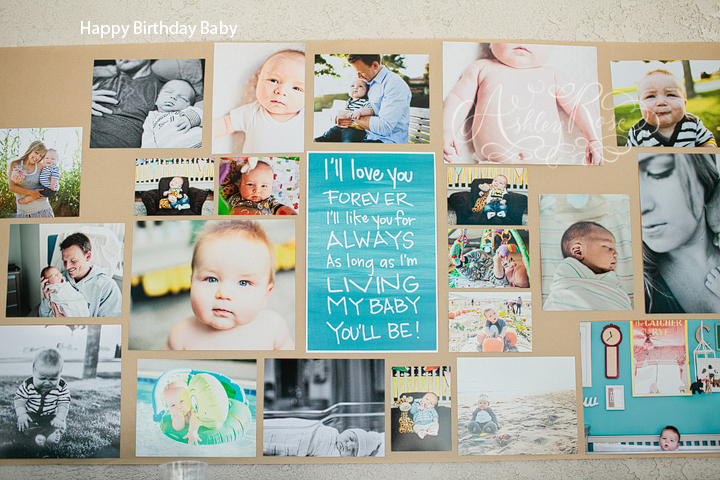 I am writing this birthday post to my baby boy on the eve of his first birthday. This is crazy. I truly cannot imagine my life without my silly little man. more than I imagined. And not just in the typical first baby cliches either. I miss sleep. I miss late night movies. I miss having my husband all to myself. But I wouldn't change any of it. With everything that changes and shifts you find new balance in your life. It's kind of crazy the amount of clarity a baby brings. I never realized how hard this job would be. Not being a photographer. Being a mom. but also one of the most amazing things I could have ever imagined. but thought it would be fun to do one in honor of his birthday. 7:55am- Nov. 22nd, 2010 Crew Holden Rose was born. You are rambunctious and determined and kind of a terror to the dog! You don't toss out the smiles for free. You are inquisitive and like to study people. let's face it, this is the age where you can get away with being the beefiest baby on the block! Favorite song: "Happy Birthday" , "The Bunny Song" , "You are my Sunshine"
Now we are off to Disneyland for your birthday! Woo hoo!